It's Tuesday! That means the library is OPEN. Mom's Library, that is. Each Tuesday I co-host Mom's Library along with True Aim. You have the opportunity to see featured posts and link up your own posts. We also have a weekly giveaway! Be sure to subscribe so you don't miss the next Library! Follow the Mom's Library Pinterest Board to see all of our featured posts. Use a felt board to bring a story to life. 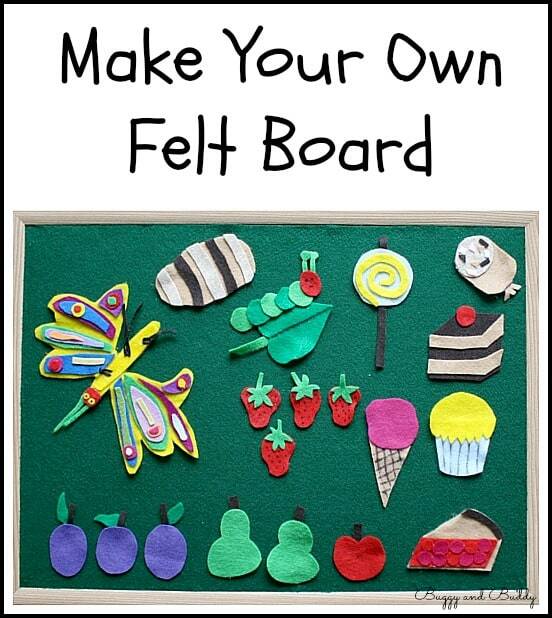 Try making your own with this make your own felt board tutorial from Fantastic fun and Learning. 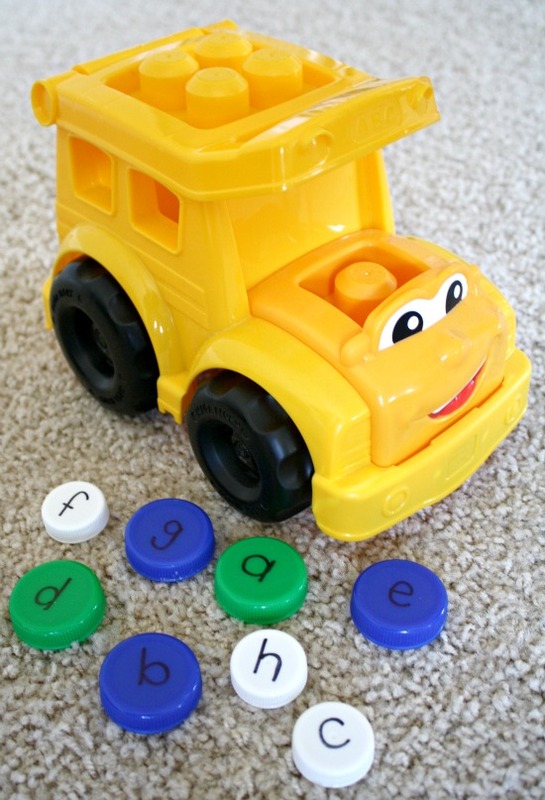 Use active play to teach letters like in this School Bus ABC game from Fantastic Fun and Learning. 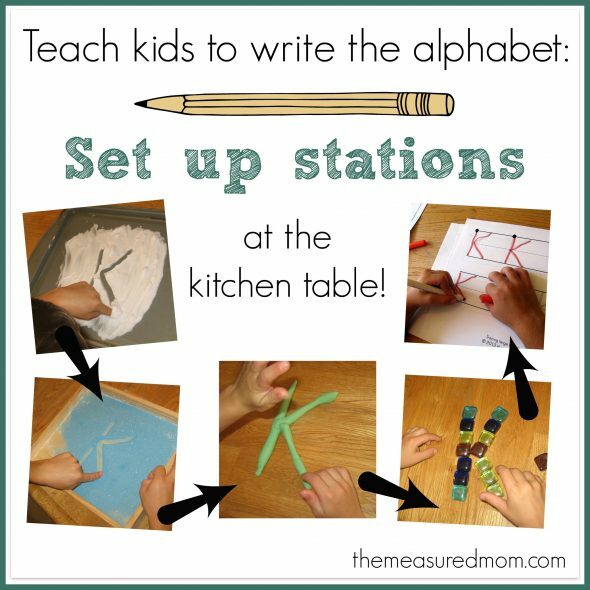 Set up Stations for hands on letter learning for ideas check out Teach Kids to Write the Alphabet from Measured Mom. Take letter learning to the bath. 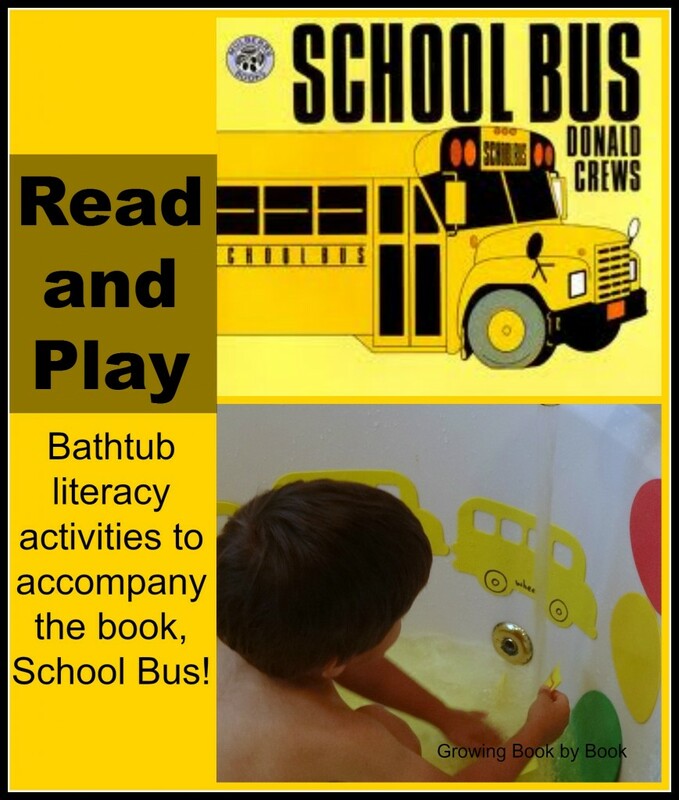 Here are some bathtub literacy ideas from Growing Book by Book. Play a game to learn letters. 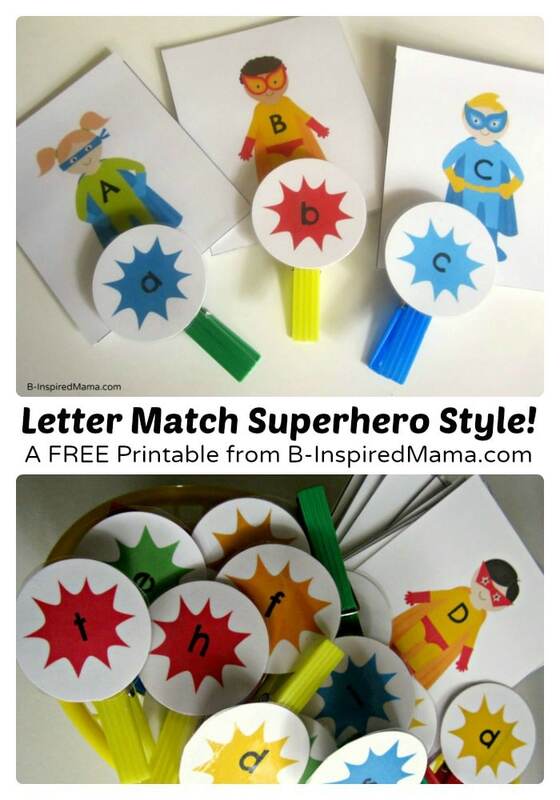 Try this Superhero upper and lowercase letter match from B-inspired Mama. Practice letter learning during craft time. Crystal & Co. features a letter of the week craft each week. 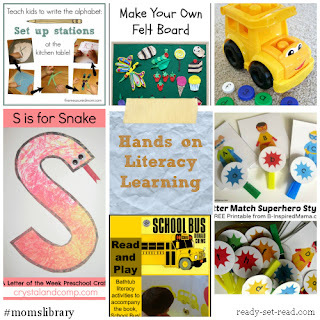 This week's letter S snake is cute and is made in a very creative way! This week there are two giveaways you can enter. First you can win a lifetime membership in Enchanted Homeschooling Mom's Members Only Website. You can check out the review of this service which offers printable packs, units, and full year curriculums. The second giveaway is to win an ebook version of Julia Dweck's "Mary Had a Sleepy Sheep". Find out about this newly released book and enter to win. Thanks for including our school bus ABC game today! Thank you for the feature today! My oldest child is only 2 1/2 so he doesn't have a favorite school subject, but his favorite subject to read about is cars. His favorite nursery rhyme is Pat-a-Cake.